For many centuries only the Royal Burghs of Scotland could participate in the country’s import / export trade and within these burghs the only legitimate dealers in this trade were the merchants. 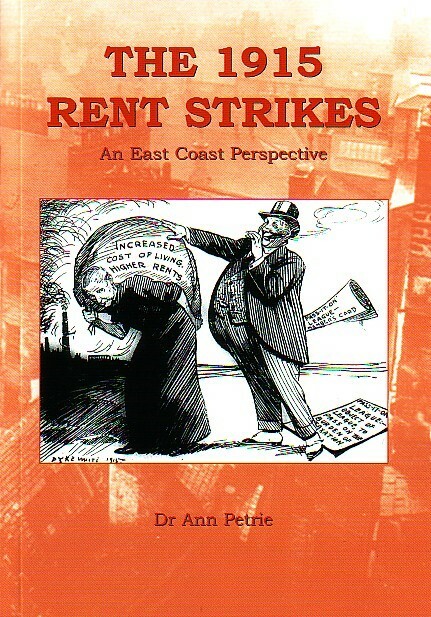 This privilege was greatly envied by those who could not partake in what could be a lucrative business and it was a constant struggle to prevent or punish breaches of the monopoly. For many centuries only the Royal Burghs of Scotland could participate in the country’s import / export trade and within these burghs the only legitimate dealers in this trade were the merchants. This privilege was greatly envied by those who could not partake in what could be a lucrative business and it was a constant struggle to prevent or punish breaches of the monopoly. Merchants everywhere realised at an early date that by acting together they would be more able to ward off competition and in many towns they formed their own association, the Guildry. 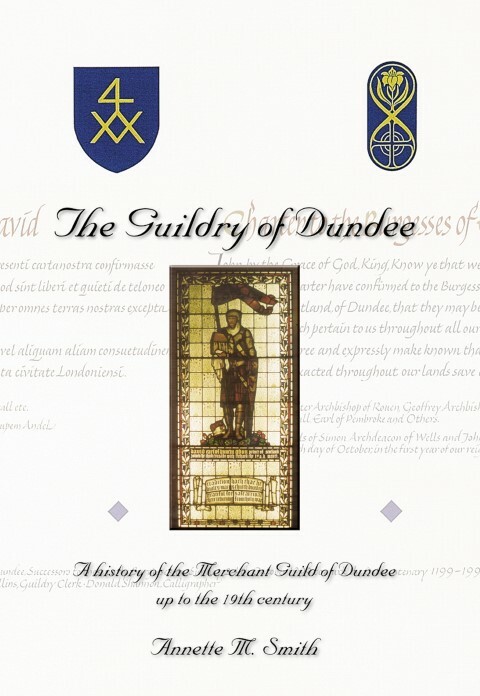 This study has used the fascinating records of the Guildry in Dundee to follow the efforts of the local merchants to defend their privileges until in 1846 changing views on free trade and democracy resulted in the abolition by Parliament of the special position of the Royal Burghs and all the monopolistic institutions within their bounds. 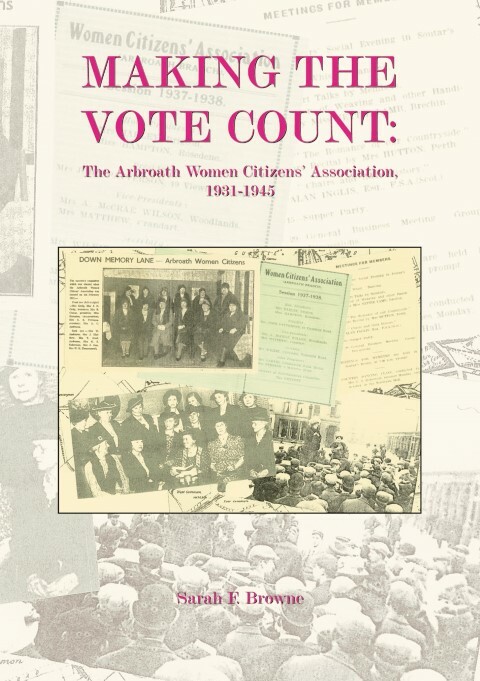 The vital part the Guildry played in the economy of the burgh led also to its involvement in the administration and eventually to support for political reform. 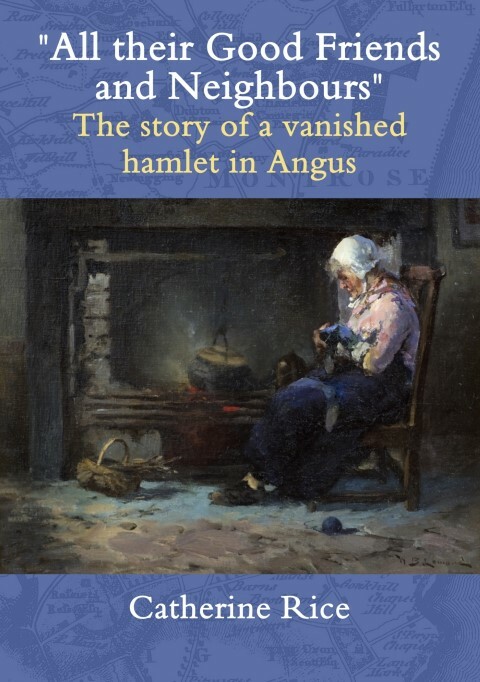 Dr Annette M Smith studied Modern & Medieval History at the University of St Andrews. Family life interrupted her PhD studies and she eventually graduated in 1975, the same year as her older daughter. 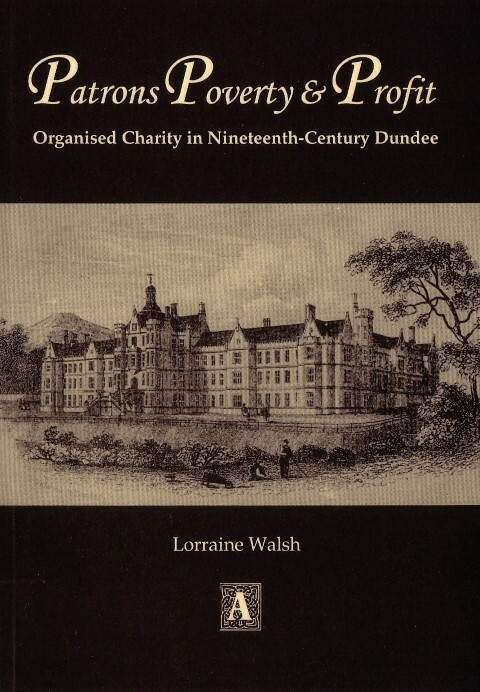 For many years a lecturer at the History department in the University of Dundee, Annette is also the author of the Abertay Historical Society’s 1995 publication The Nine Trades of Dundee.